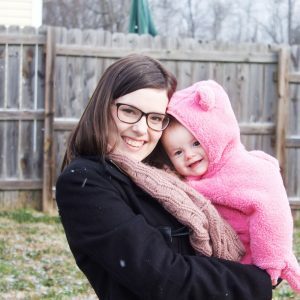 If your budget looks anything like mine, food always seems to make up a huge portion of it. 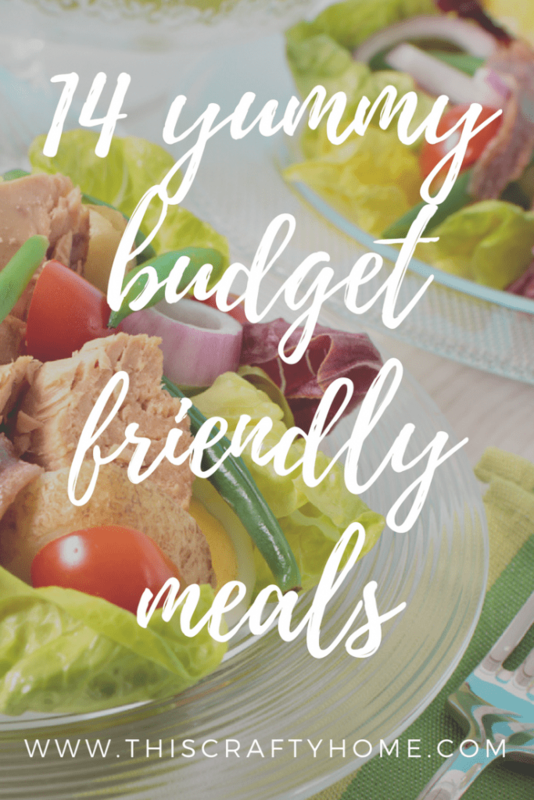 So I’m always on the lookout for cheap and easy meals that I can make on a budget. But the downfall of making cheap meals is often times they can get boring fast and not taste great. Thankfully, this is not true of the list below! The list below are meals that are actually delicious, most of them we make several times a month. Cutting down costs on food is one of the easiest ways to save money fast. All the recipes below are ones that I’ve vetted with a few different qualities in mind. They needed to be easy to make with common ingredients you might already have on hand. This way you could make them quickly and not have to worry about buying a million ingredients. Even the cheapest recipe to make can be expensive if you don’t have one teaspoon of a spice that is $10 up front. Another requirement for this is that they had to cost less than $10 to make. The majority of these are much less than that costing right around $5. 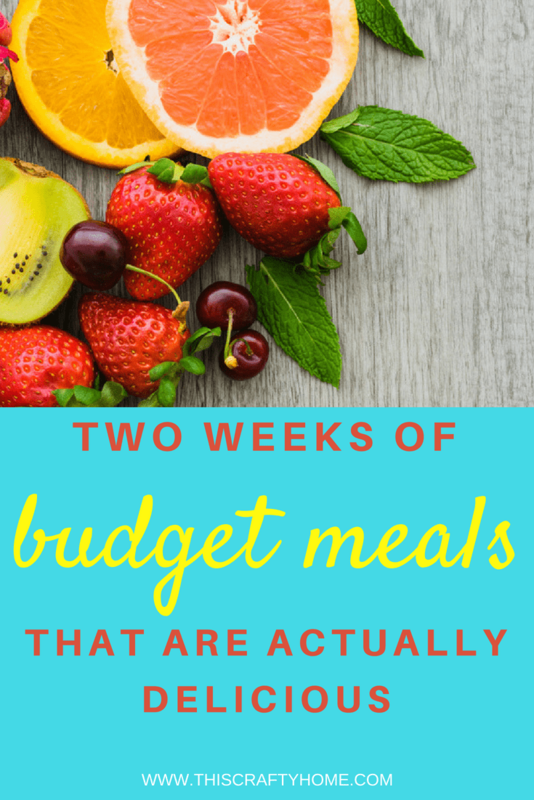 You can easily strategize these meals to make 2 weeks worth of dinner meal plans that should cost you less than $50 a week. Of course, that does not take into account anything else you might have to buy for your everyday life. 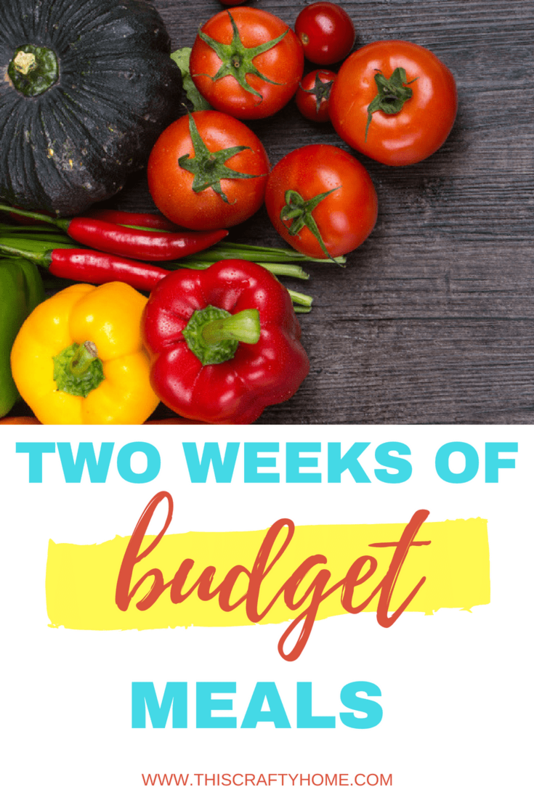 Check out my post here on how to meal plan on a budget. The last thing I considered was the best part of cooking in my opinion, leftovers! Depending on your family size these recipes should give you some leftovers for lunch the next day. Personally, this is always something I look for in recipes. When I can cook once and have two meals knocked out I’ll always call that a good day. 1. Chicken Rice Casserole– Chicken and rice is one of the best cheap meals. This particular recipe only has 4 ingredients and only has a 5 minute prep time! 2. Creamy Chicken Enchiladas– This recipe is a little like crack, as in seriously addictive. A friend of mine made this for a large gathering at her home and I had to have the recipe. Once I realized how cheap it was it became one of my favorites! 3. Parmesan Garlic Spaghetti– Who doesn’t love buttered garlicy noodles? This recipe is awesome for those days when you need something really quick. Throw this on and add some veggies to the side and you’ll be good to go. 4. Creamy Tomato Spinach Pasta– I found this recipe when we first were married over 6 years ago and we still make it today! It’s a nice alternative to regular spaghetti and it looks a lot more complicated to make than it actually is. 5. Hawaiian Chicken Bake– This recipe is another one that is so easy to throw together quickly. I could probably do this one while holding my infant if we are real honest. 6. Poor Mans Stew– This slow cooker recipe is perfect for filling dinner. It would also be a really easy one to freeze ahead of time for days when there is no way you have time to prep dinner. 7. Budget Shepherds Pie– This is a total comfort food and I love it. A small tip for meal planning, if you make this recipe the day after you make mashed potatoes you can easily use the leftovers here and save some time. 8. Crockpot Shredded BBQ Chicken– I love when you can stretch a meat to last a lot longer than a conventional meal. Anytime you do shredded meat it’s so easy to make a few pounds last a long time and actually be filling! 9. Hamburger Macaroni– This is the perfect meal when you can’t get your picky eaters to agree on something. Macaroni is a staple in many households, throw some hamburger in and it becomes a full meal. 10. Better than Takeout Chicken Fried Rice– The first time I had this recipe it was at a work potluck, and let me tell you it is, in fact, better than takeout. 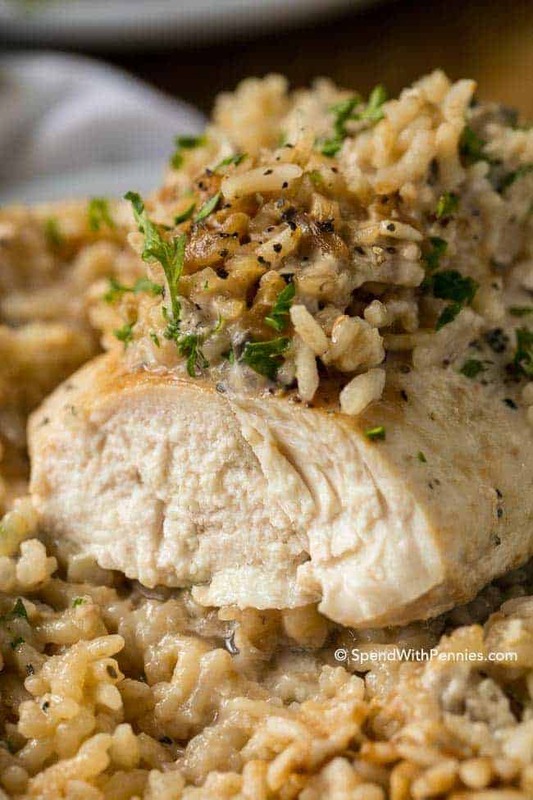 This is another one of those chicken and rice recipes that is so easy, filling, and cheap all at the same time. 11. Slow Cooker Chicken Cacciatore– I love a good slow cooker recipe, and this one really doesn’t disappoint. This is a perfect meal to change up a dull spaghetti night. 12. Chicken Salad Sandwiches– This is one of those recipes that we make at the beginning of a week and literally eat it in different ways for days after. We’ll do chicken salad sandwiches on croissant bread when we are feeling fancy, but usually, it is on sandwich bread, crackers, or just by itself paired with fruit or a salad. 13. Pizza Quesadillas– I tried to include mostly healthy recipes in this roundup, but I couldn’t pass this recipe up. Pizza is a classic chill Friday night food but if you get a really good pizza it will come with a really big price. This recipe is perfect for when you have a pizza craving, plus everyone can customize just how they want. 14. Crockpot Pulled Pork– This is another great recipe that is versatile and can last forever. We’ll make a big batch of this recipe and then put it on sandwich bread, a baked potato, or make nachos (that one is my personal favorite). 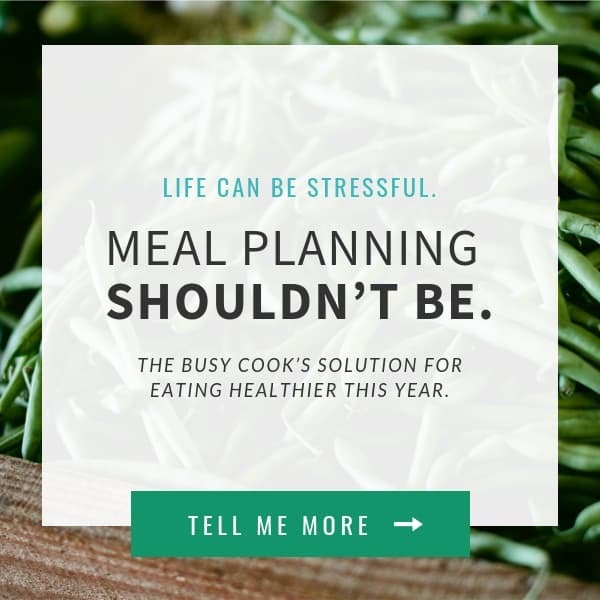 Still need a little help meal planning? Check out this crazy awesome Healthy Meal Planning Bundle! Separately all of this is worth over $1000, but my friends at Ultimate Bundles has it on sale right now for just $49.95. The Ultimate Bundles team always puts together some crazy awesome products and this one takes the cake (literally). Check out more info on it here. 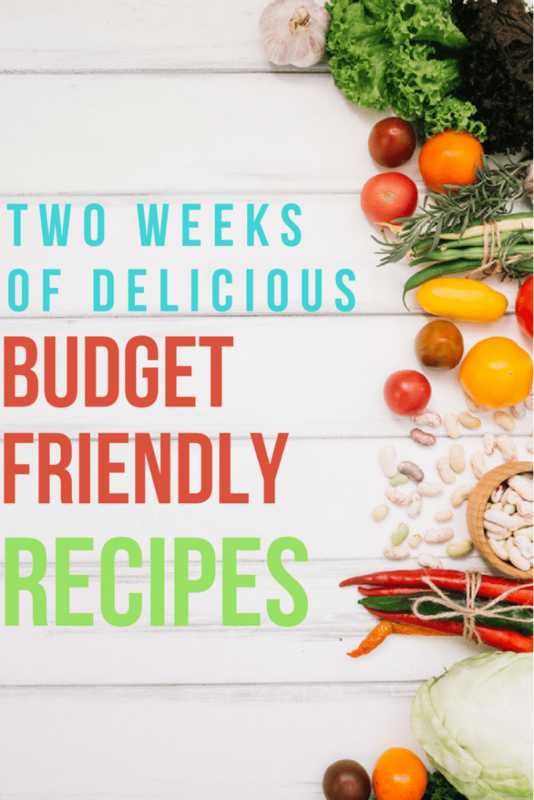 So there you have it, a full two weeks worth of recipes that are totally reasonably priced and actually taste awesome. 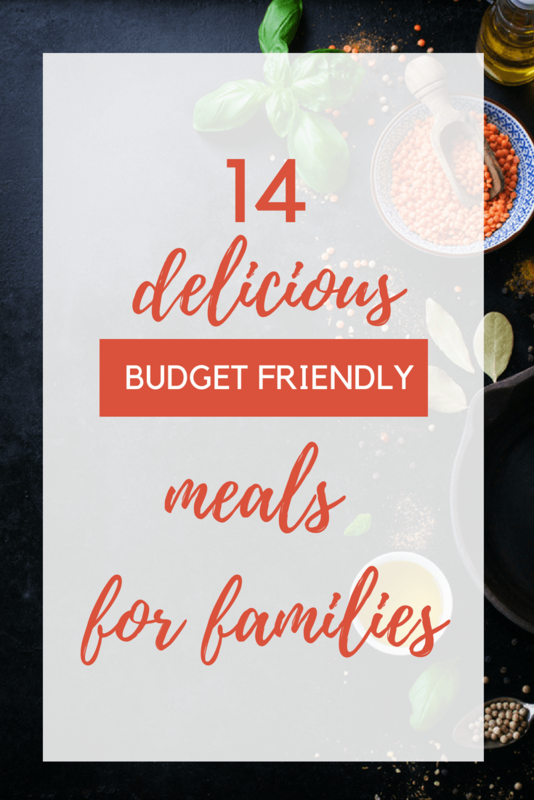 Make sure to let me know if you try these, and let me know in the comments down below if you have a cheap meal you love!